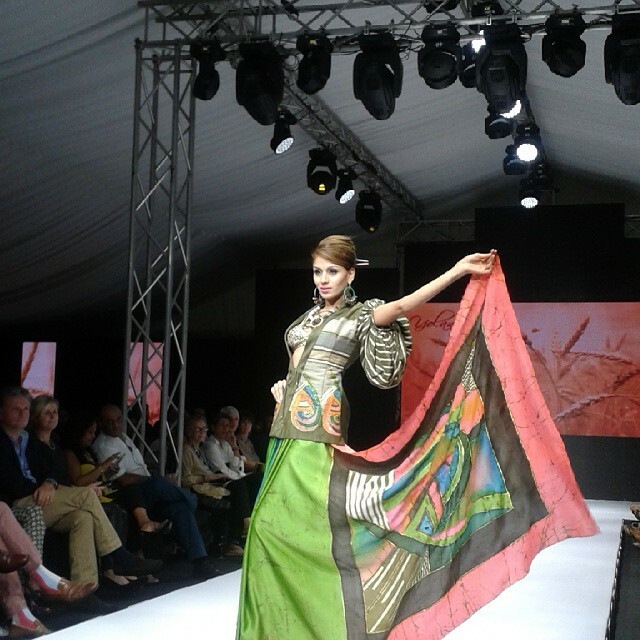 Colombo Fashion Week (CFW), which introduced its Resort edition as a single day event in 2012, is now a four-day showcase from the 1 to 4 October. The show will unveil the best of resort wear fashion including fifteen ‘Bright Spark’ shows at the start of the week leading up to twenty main shows by established designers. The ‘Bright Spark’ shows will also unveil the collection from Peronie Nadine Stefel who is the first ‘Bright Spark’ designer to be awarded the fund created by CFW in its ongoing effort to develop and support up-and-coming fashion designers. 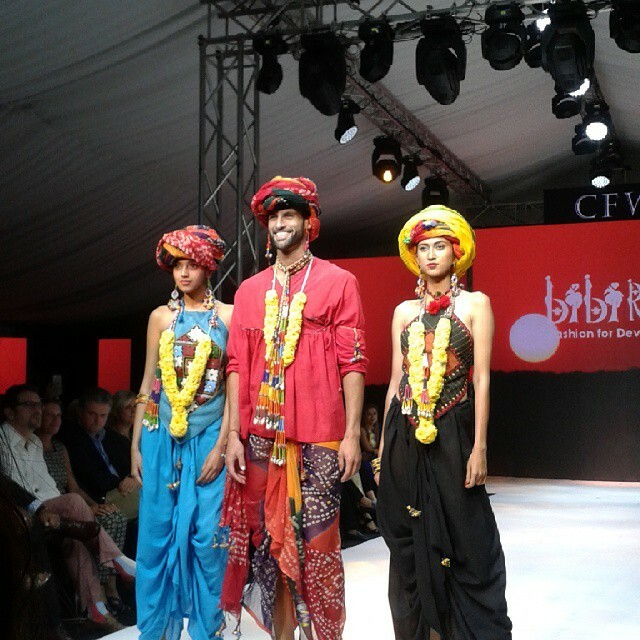 CFW is one of the three main Fashion Weeks in Asia which have been running for more than 10 years. It is also one of two fashion weeks in Asia which has introduced a dedicated resort wear season in its annual calendar, in addition to its Spring/Summer season. In just two years it has grown to become a four-day event and has shown an ever-increasing growth pattern. The HSBC CFW Resort Wear Show is unique because it takes place at a resort and this time Jetwing Blue and Beach in Negombo will play host to the highly anticipated event. Along with 17 established Sri Lankan fashion designers, there will be three international heavyweights at the HSBC CFW Resort Wear Show who will add an interesting dimension to the show. Abraham & Thakore, a designer duo and label from the Indian fashion industry which has won accolades and recognitions around world, will be showing in Sri Lanka for the first time. Harare, a label owned by Caroline Fuss will also show at the HSBC CFW Resort Wear Show. Caroline showed at New York Fashion Week just last week and was well received by the fashion community. The third international designer to be featured at the show includes a CFW loyalist and the show’s best international ambassador; Bibi Russell. She is a world-renowned fashion designer and icon who is also a Goodwill Ambassador for UNESCO. In addition to several ramp events this not-for-profit annual event stays true to its vision of developing and uplifting Colombo’s fashion design industry through its behind-the-scenes mentoring process and workshops. This year at the HSBC Colombo Fashion Week workshop will be held on the 4 October and will focus on a theme titled, ‘The use of indigenous textiles in fashion’. Designers Bibi Russell, Harare and Abraham & Takore will also join the workshop to share their knowledge and experience. Every year, as part of the CFW plan, new additions are made to the seasonal CFW calendar. This year CFW Resort will see designer Pop-up stores being created with the support of TATA housing. TATA housing held a competition among final year architecture students and the designs of two students were selected and awarded. A total of 15 Pop-up stores for each designer brand will be set up at the venue, Jetwing Beach, enabling guests to see the latest collections in a well-designed retail environment. As part of the Fashion + Food series of CFW, a Michellin star chef from Paris and an internationally acclaimed Malaysian chef will be at the event. The chefs will provide delightful cuisines every evening, bringing in a design element to the show from the culinary arts. There will be special menus available on 1 and 2 October, the day of the ‘Bright Spark’ shows and the menus will continue to evolve till the show comes to a close on 5 October. Issued by : Arc Worldwide Sri Lanka; a part of Leo Burnett Solutions Inc.